A really good looking and unusual piece which can be put to many uses. However you decide to use it will always look good. 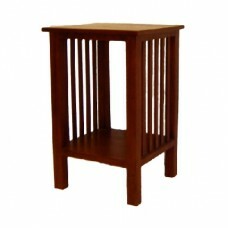 This Side Table is made in Indonesia and is 100% solid teak. The Side Table is pre built and cannot be dismantled. 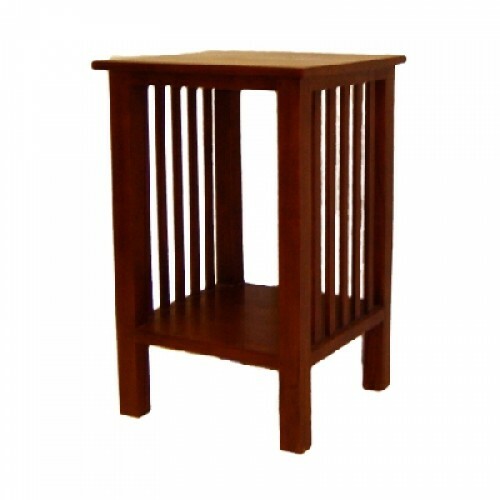 This Side Table is 100% natural timber and, as such, there may be slight shade and grain variations. This range represents the best quality at really sensible prices.